LET YOUR HOME INSPIRE YOU. 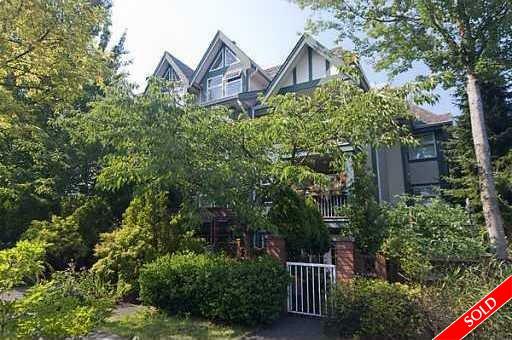 Bright and open, 2 bdrm, 2 bathrm creative suite in a heritage style boutique building. Short walk to Commercial Drive, the "Cultch" and upcoming theatre complex. This unique space holds all the comforts a home should host: Sun filled suite w/ generous and seperated bedrooms, insuite laundry, gas fireplace, new luxury dishwasher, antiqued style designer paint, arched passways, upgraded bthrm incl soaker tub w/room for 2,new private balcony w/ room to dine, gorgeous engineered hardwood, insuite storage and locker, 2 parking and pet friendly. This is truly a special unit in a progressive self managed building that is well maintained. Showing Friday July 31st 5-6pm. Open Sat Aug 1st and Sun Aug 2nd 2-4pm.